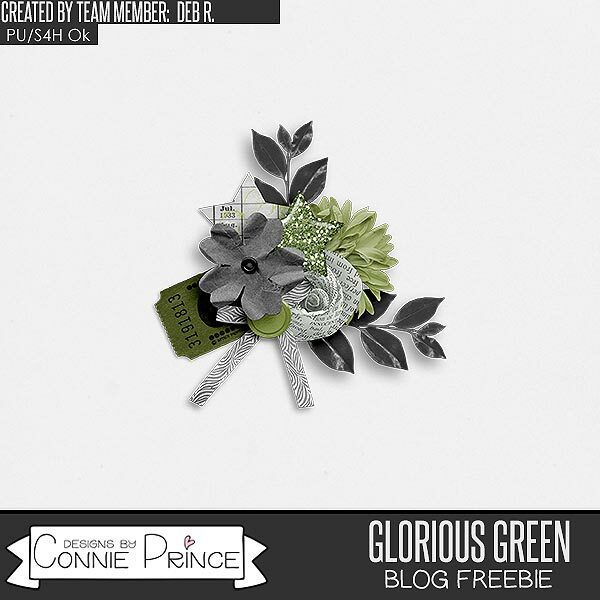 Connie Prince Digital Scrapbooking News: Memorial Day Monday winner, sales and a freebie! Memorial Day Monday winner, sales and a freebie! I hope you are enjoying your Memorial Day Weekend! Florida is covered in rain due to the first tropical storm of the season. At least it's perfect weather to stay inside and scrap! We need to congratulate Anna W. You are the winner of last week's blog game! Connie will be sending you an email shortly! Come back on Wednesday to play our super easy blog game for your chance to win a coupon to Connie's store!!! Have you grabbed Connie's ADORABLE new kit yet? There's only a few more days left to grab these products before they are retired!